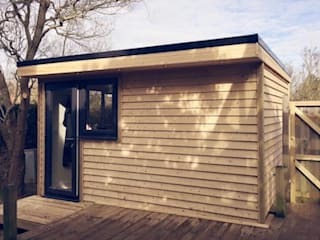 Operating from a workshop in the heart of West Sussex, Miniature Manors specialise in building bespoke Garden Rooms, Garden Offices, Sheds, Gazebos and Children's Play Areas. 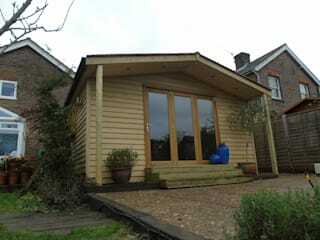 Our structures are tailor-made for your requirements by our skilled carpentry team. 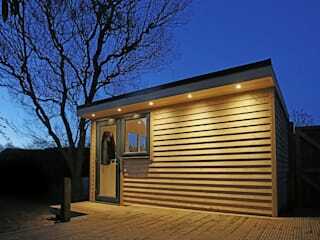 All of our garden rooms are insulated for year-round use, and include a base, electrics and the option of plumbing. 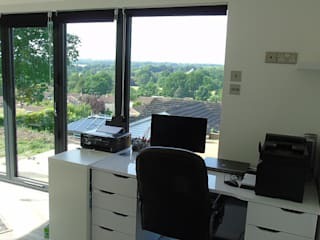 They are a stunning way to create extra space for the family, or a professional area to run a home business. 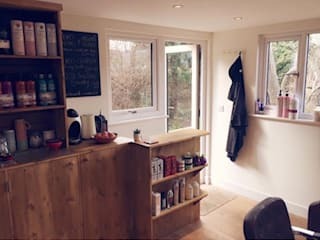 Our bespoke design service means we can achieve the look you desire, with any extra features you need such as bathroom facilities or customised furniture. 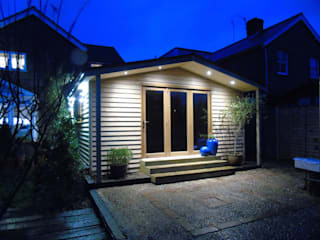 If it's just storage that you're after, we can create made-to-measure sheds and workshops. 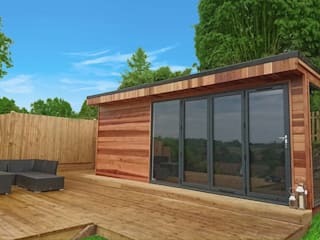 These are secure spaces for storing garden equipment, housing vehicles and can be used as a space to carry out hobbies. Our wooden gazebos and verandas can be built to the size of your choice and can have features such as seating, lighting or outdoor heating. 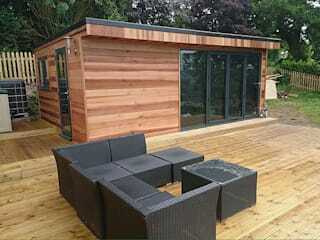 The Miniature Manors team have an eye for design, so can create a retreat that will suit your surrounding garden. 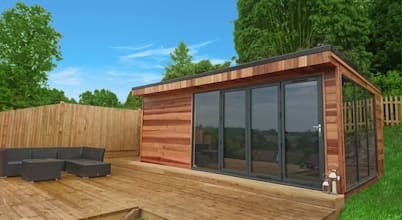 We also design and build tree houses and play areas which are a fantastic way to promote imaginative play and get your children in the great outdoors! 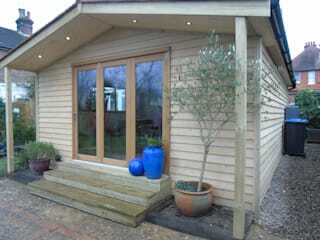 Please get in touch to find out how we can turn your garden structure vision into a reailty.